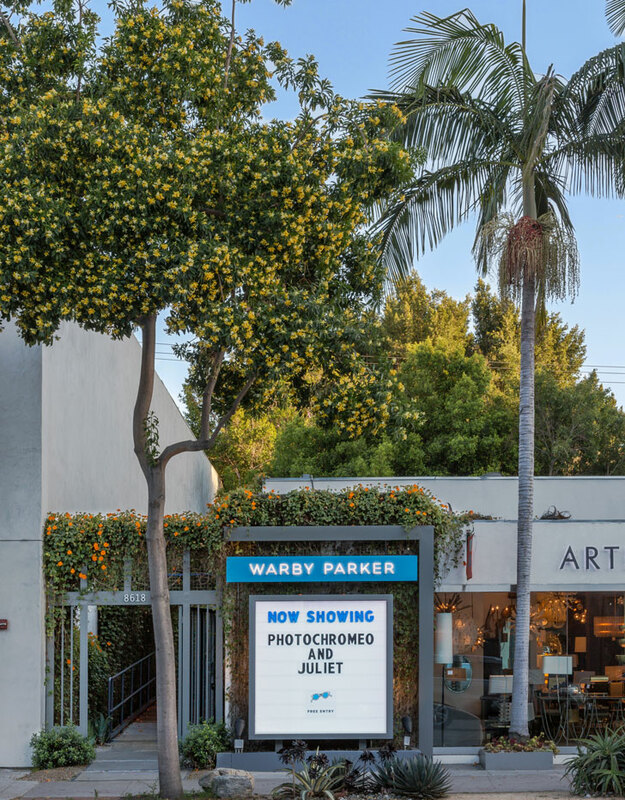 Glasses store Warby Parker will be opening its fourth L.A. location on Saturday, April 22 in West Hollywood (8618 Melrose Avenue — almost across the street from the Pacific Design Center). 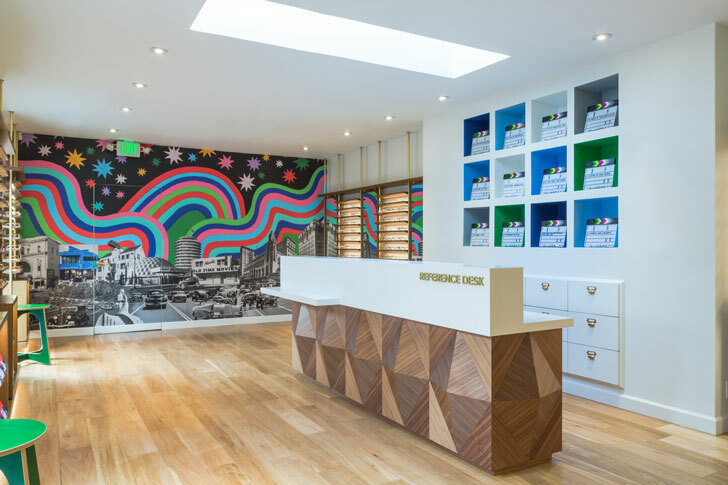 The glasses brand, which is already in Hollywood, the Arts District, and Venice, is known for its popular glasses, and for donating some of its profits to charities that help people in developing countries receive eye exams and glasses. It’s a perfect fit. 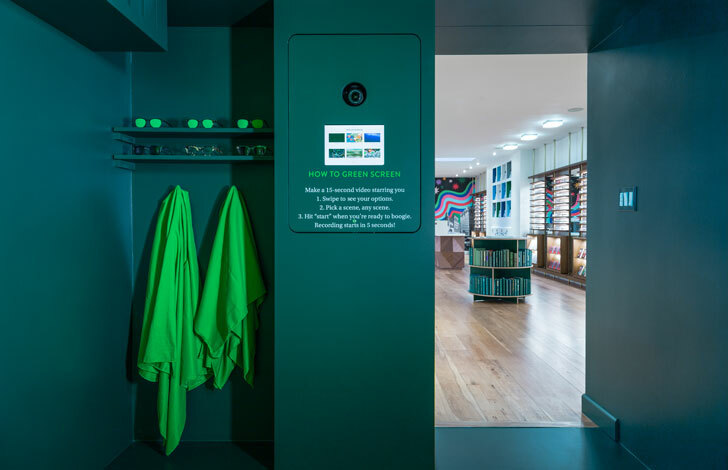 The new store on Melrose will feature the usual likes of a Warby Parker, and will also have a green screen where shoppers can virtually transport themselves to a variety of locations and make 15-second videos of themselves while they try on their eyewear, which is pretty brill for marketing purposes, but then again WP has always been a step ahead of the game. Previous articleCan California Turn Its Soul-Crushing Traffic Into Renewable Energy? 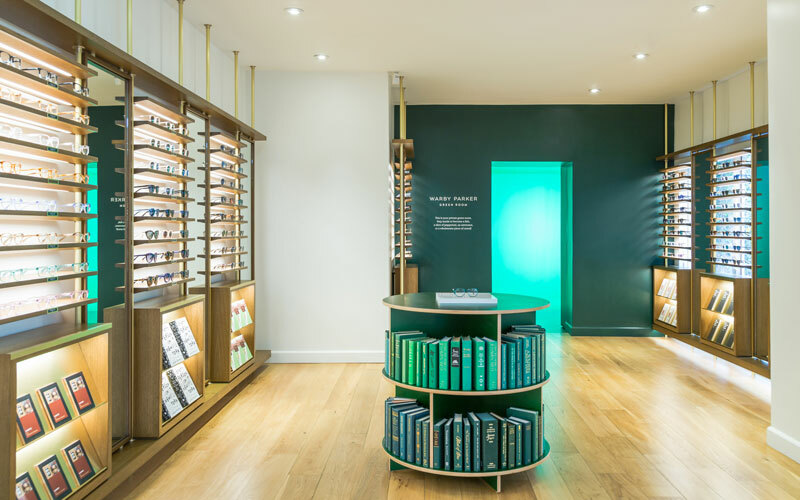 The Warby Parker Class Trip Rolls Into L.A.